Malicious text messages are posing a far greater threat to web users than virus-ridden emails, it has been claimed, with six million spam text messages thought to be deployed every day in the UK. These messages are often used in phishing scams where the SMS will attempt to force the customer into clicking on a link. Once this has been done, it may ask them to ‘verify’ – or hand over – sensitive information such as credit card details or a social security number. 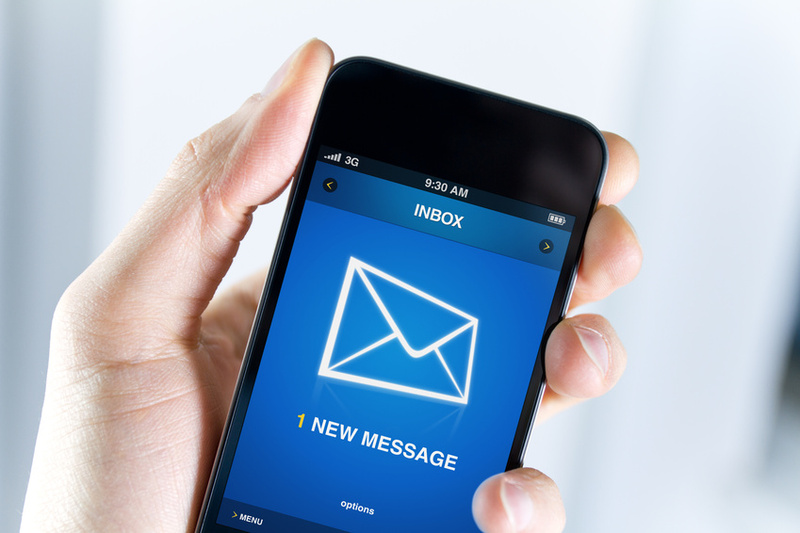 After seeing little evidence of this issue going away, Neil Cook, Chief Technology Officer of security firm, Cloudmark, is now warning that SMS malware could represent a much more pressing danger than malicious emails. He said that people are much more likely to open text messages than emails and that they tend to be opened quicker as well. Mr Cook also suggested that the smaller screens on mobile devices could make it harder to spot a malicious SMS, leaving smartphone users in the dark over the real content of their texts. “As a result it is far easier to get someone to open a message telling them to ring a number or visit a website than on email,” he added. Cook went on to highlight that smartphones are currently a more trusted medium than email, making users more susceptible to phishing scams. A University of Minnesota report has suggested that two-thirds of mobile phone users were subjected to SMS spam last year (2012). Researchers uncovered 350,000 variants of SMS spam sent over the course of 2012 – a period where over 4.5 billion mobile spam messages were deployed. One of the study’s authors, Yu Kin from AT&T Labs, said this could be resulting in serious financial losses for the victims of the attacks as well as degraded network performance for carriers.